The stables are in an american barn layout with wash bays. The property is very secure. Lessons are offered to all ages on our own riding school ponies. 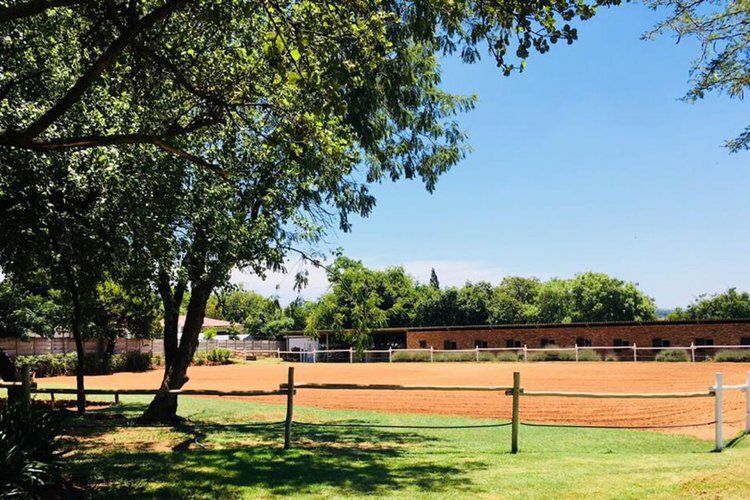 There is also livery facilities with a resident qualified instructor to provide lessons or schooling of your horse.